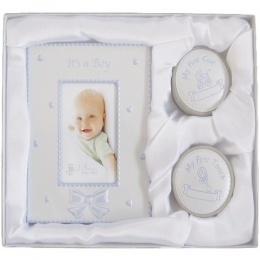 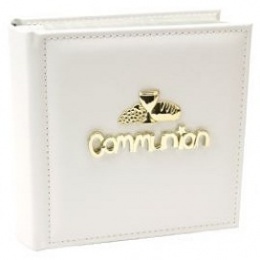 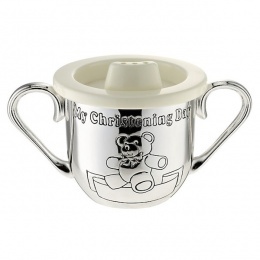 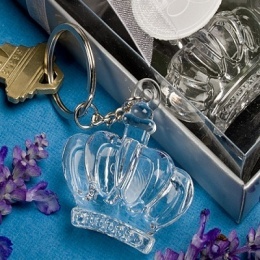 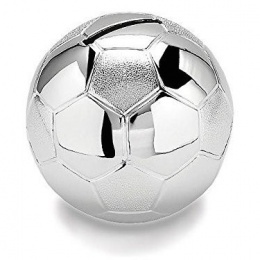 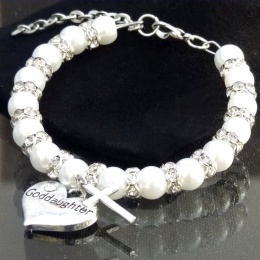 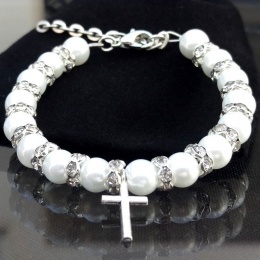 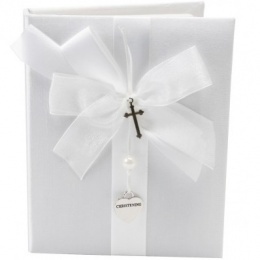 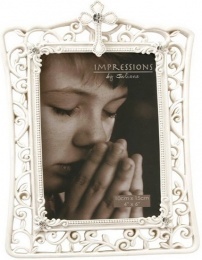 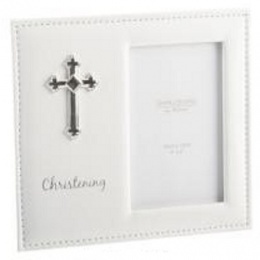 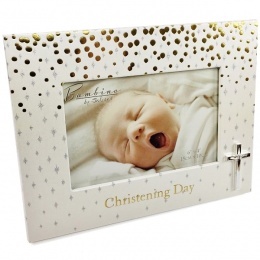 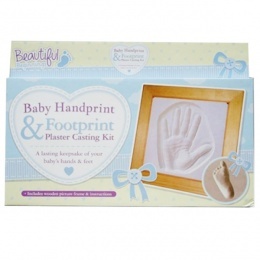 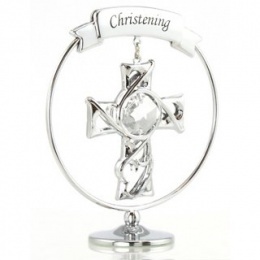 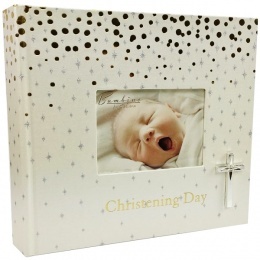 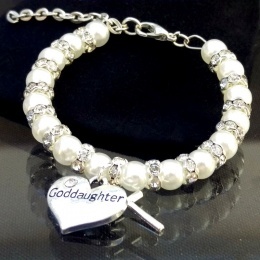 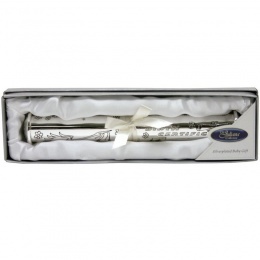 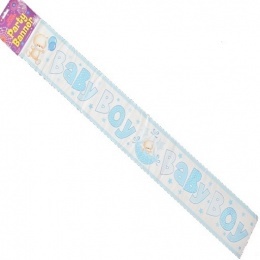 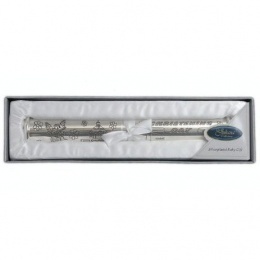 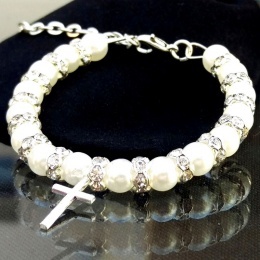 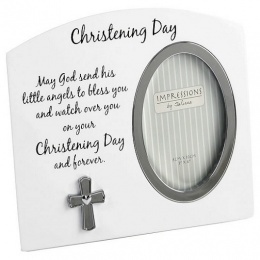 The perfect baby or christening gift! 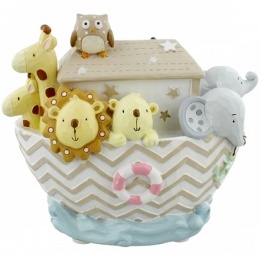 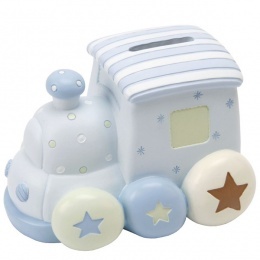 Stunning train moneybox, the perfect baby gift!. 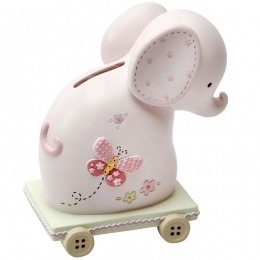 Money Box: 5" x 3.5" (13cm x 9cm). 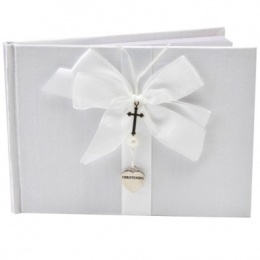 Guest Book - 20cm x 14cm x 1.5cm / Holds 48 guest pages.